But have you tried Yoga? There’s a bit of a funny stigma around guys doing yoga. When I ask mates if they want to join me for a yoga session they freak out. I can see the fear swell up inside of them and they usually respond with a “ah um I’m ok I’ve got something on” or a “I’m really inflexible”. It’s a female dominated activity – I get that. But after trying myself sporadically over the years and experiencing all the benefits – I’m still dumb founded as to why more guys don’t give it a go. The Sunshine Coast in Queensland, Australia has a big yoga following and I’ve been lucky enough to be involved with a few different studios – all brilliant in their own way. For me yoga has been awesome for shaking off that after work hangover when you’ve been sitting cramped over a computer all day, reducing soft tissue injuries during a football season, improving general focus, greater flexibility with surfing and also helping with getting a great nights sleep. Recently I worked with the amazing Lauren Vercoe. 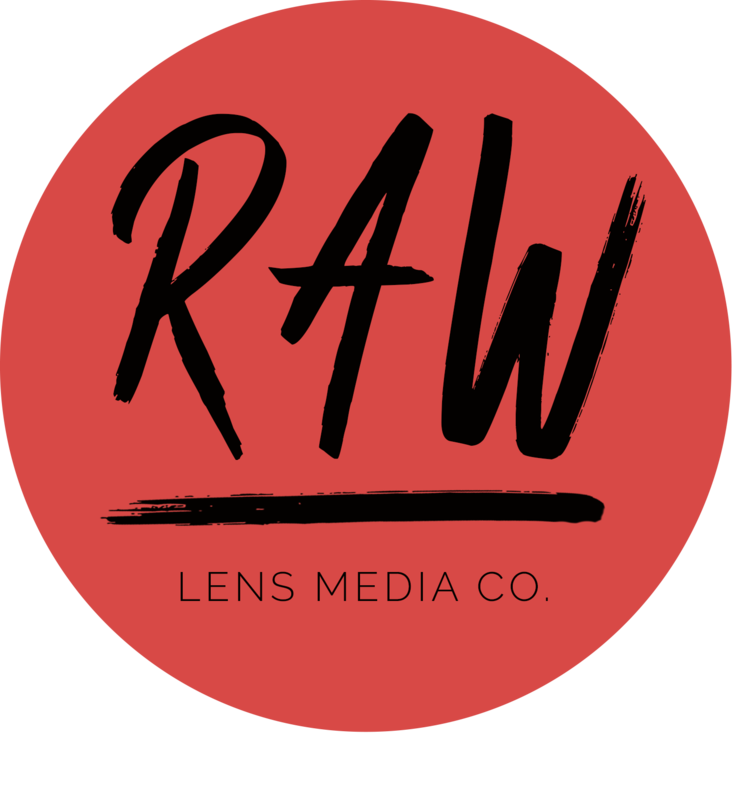 A mum and owner of Zenko Yoga on the Sunshine Coast, Lauren has a huge following and It’s not hard to see why. Lauren is the picture of peace. She’s one of those people who completely stops and listens intently and sincerely to every word you have to say in a conversation. She approached me one day and said “Let’s make a yoga DVD”. I jumped at the opportunity. The vibrant Lauren Vercoe in between filming for her DVD. Our location. One I didn’t have to travel too far to get to. We filmed the DVD over one afternoon drenched in beautiful golden light. Lauren gracefully moved through each pose in the 30min session then the 60min session and from behind the eye of the camera all was looking great. Lauren had just finished all the movements in the 60min session and had surrendered into Savasana (laying flat on your back, breathing and relaxing – a pose that is done after each yoga session). That’s when it happened. Seemingly out of no where the first rain drop fell. Then another. And another. Until a massive sun shower moved over our set and begun to drench Lauren. She awoke with the biggest grin on her face welcoming the well earned refreshment after two back to back yoga sessions. 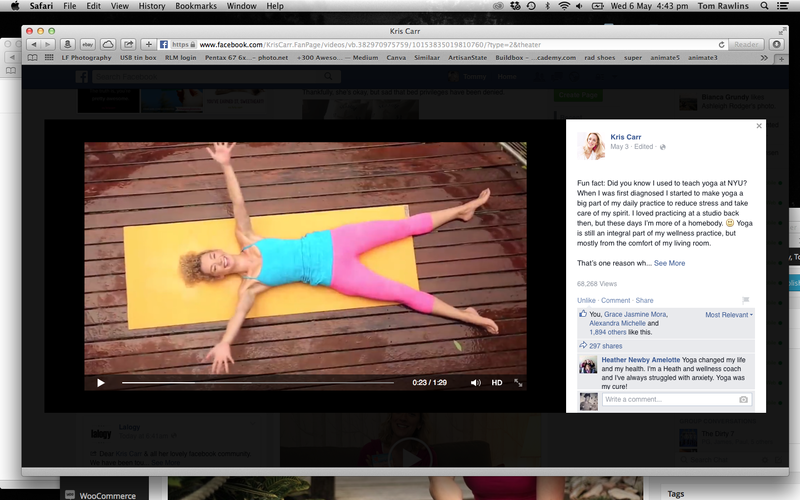 New York Times Best Selling Author Kris Carr tried out our yoga film and gave it the tick of approval. Screen shot of Lauren during the sun shower at the end of the 60min session. So if you haven’t already give yoga a try. I’m very glad I did and hope to continue for many moons to come. 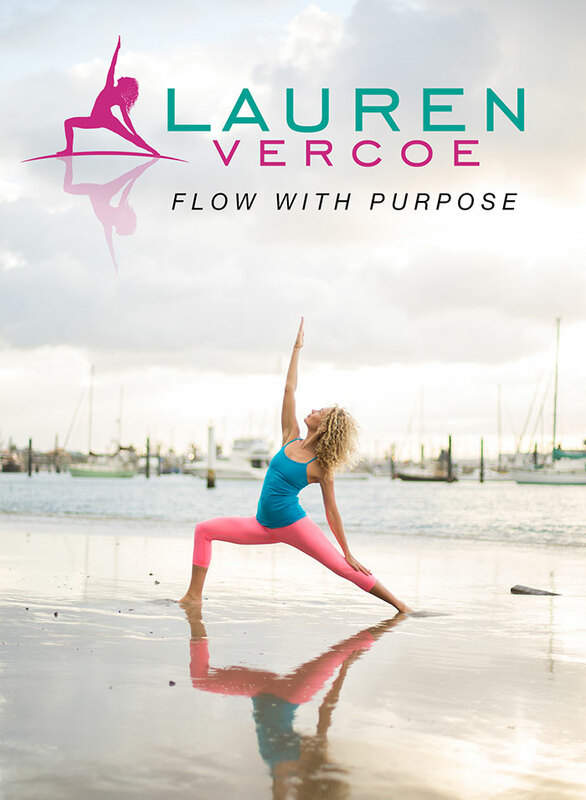 If you would like to download the Lauren Vercoe 30min and 60min yoga film I shot and produced you can now do so right here! Enjoy! Download the film onto your computer or device and try out the 30min or 60min yoga session whenever you want!